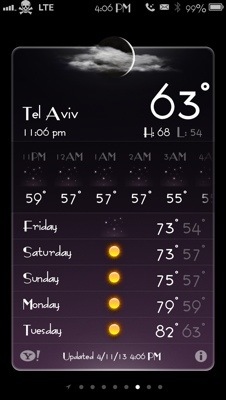 This time tomorrow, I’ll be on a plane to Israel. Last may I was at party, talking with a friend, who suggested I join her on a trip she was organizing for April 2013. She invited me to come to an informal meeting at her home, to hear about the upcoming trip. So, my friend and I went to the meeting and agreed we would consider going. This trip is a women’s philanthropy mission through an organization called Combined Jewish Philanthropies . Women’s Philanthropy provides an opportunity for all women to strengthen and shape their connection to the Jewish community and to each other. 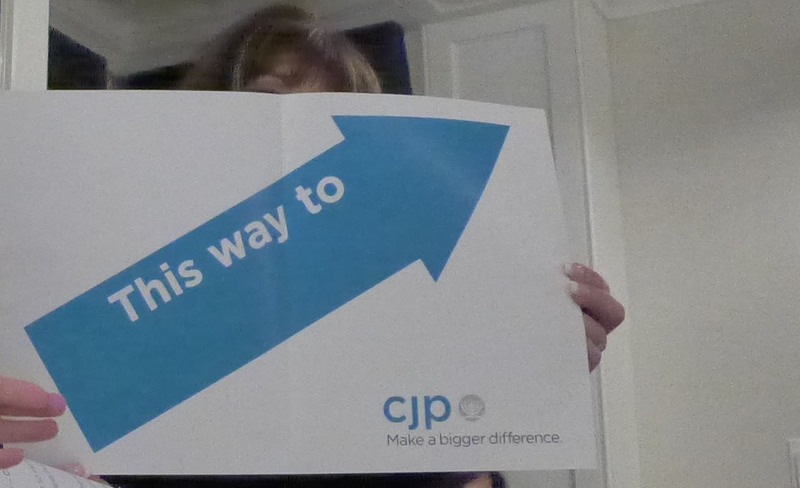 Together, we further CJP’s mission through educational, volunteer and philanthropic programming – developing and supporting programs that enhance the community and well-being of others. This trip will take us to Jerusalem, Tel Aviv and our sister city Haifa. We will travel for 8 days. There are 40 of us, all woman! We will See, Learn and be exposed to situations we wouldn’t ordinarily do on a visit to Israel. I’m looking forward to leaving tomorrow. My backpack is stuffed with 2 camera’s, 4 lenses, 20 cf cards 10 sd cards, a media reader, notebook, flash drive, external hard drive for extra space and tons of powers cords. And, of course, the all important power adapter/converter. My laptop will be the last thing to be added. Now I have to start packing the clothes! I plan on posting daily. It may be pictures, a description of our day, or a piece written by me, or a fellow traveller. So…check in to find out what’s happening on our journey! Have a great time, Gail. I’m looking forward to the wonderful images that I know you will post for us! You should see Shimon Z’evi in Jerusalem. His blog is The Human Picture. If you don’t know him, I can assure you that you would like him very much. He is an old Hebrew scholar, a poet, a professional photographer by trade, an old teacher, and a bunch of other stuff! He writes beautiful English although it is not his first language. I think you’d find him fascinating. I will accompany you in your blogposts! But please refuse to get any missiles on your head! We can’t wait for you to arrive! Safe and wonderful travels, Gail! Can’t wait to follow your adventure through Israel, Gail! Have fun and be safe! Wishing you a very safe and joyous journey! thanks..just got home..left a note for YOU! Have a wonderful time! I’m looking forward to living vicariously through your photos! Hope you had a good flight! I am looking forward to enjoying your pics of Israel! Want to go there myself, especially Tel Aviv and Jerusalem. Have a great trip. Look forward to seeing all of the photos. thank you…just got home…I had no time to post anything…and it will take a while to get through my pictures! Excited to see your pictures! Have fun!